← We Have A Cat? 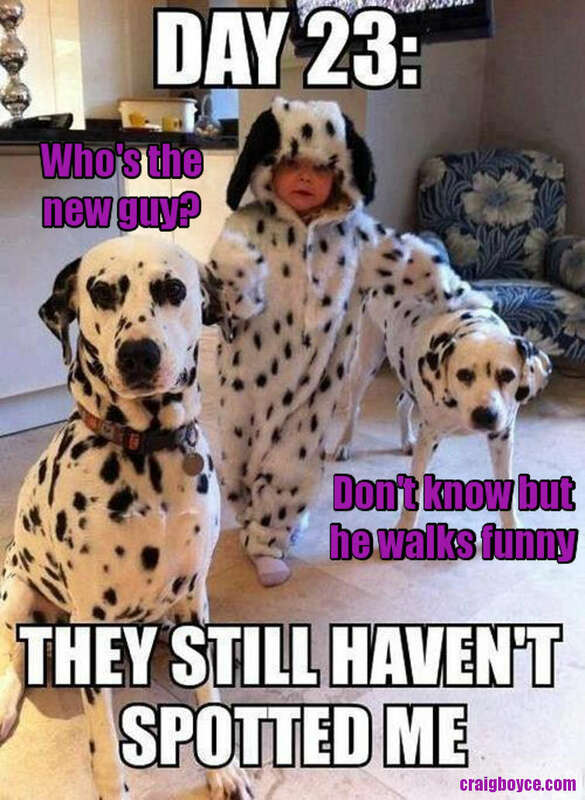 Boy in Dalmatian costume infiltrates dog’s lair. He has a future with the NSA. 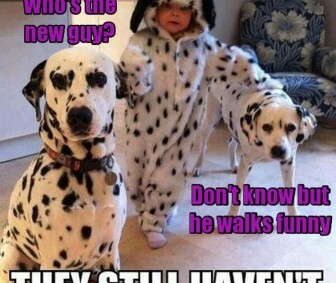 This entry was posted in All, WTF Pictures and tagged Dalmatian, Dogs by admin1. Bookmark the permalink.